Chief Executive Abdullah Abdullah Afghan has said that the IS-K story in Afghanistan had begun with a tribe living in Pakistan. Dr Abdullah stressed that, in the passage of time a number of people joined the group. 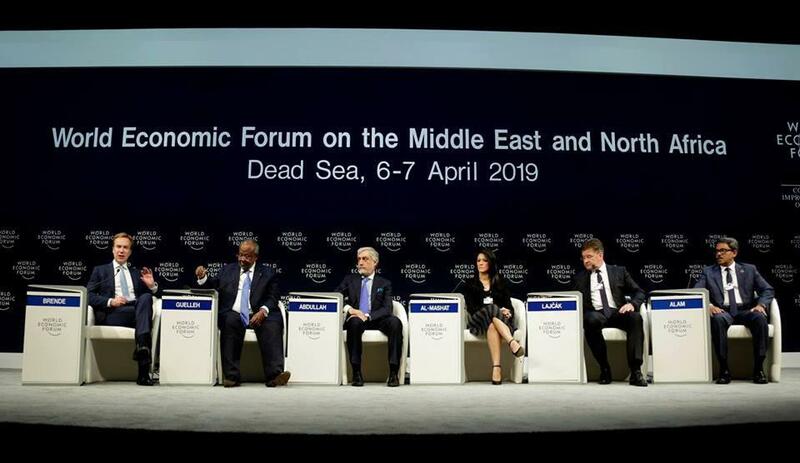 Speaking on the sidelines of World Economic Summit in Jordon on Sunday, Dr. Abdullah said that the people and the government in cooperation with each other had defeated IS-K, and now their influence has been limited in certain areas. Dr. Abdullah Abdullah further added that in Afghanistan, the government and the people are not only fighting IS-K, but also Taliban and Al-Qaeda as a support platform for extreme movements, and this fight is still ongoing. The chief executive also stressed that terrorism is used as a tool for the realization of foreign policy. He said that in the long run such a policy will take its toll on countries who support these groups and will lead to continuation of war and violence. Omar Daudzai, the head of High Peace Council expressed that the main duty of the Council of Reconciliation, which was established today, is to portray a “clear and unified stance” of the Afghan government regarding the peace process. He explained that the draft on the red lines of the peace talks will be “finalized” in the next meeting of the Council of Reconciliation on Wednesday. 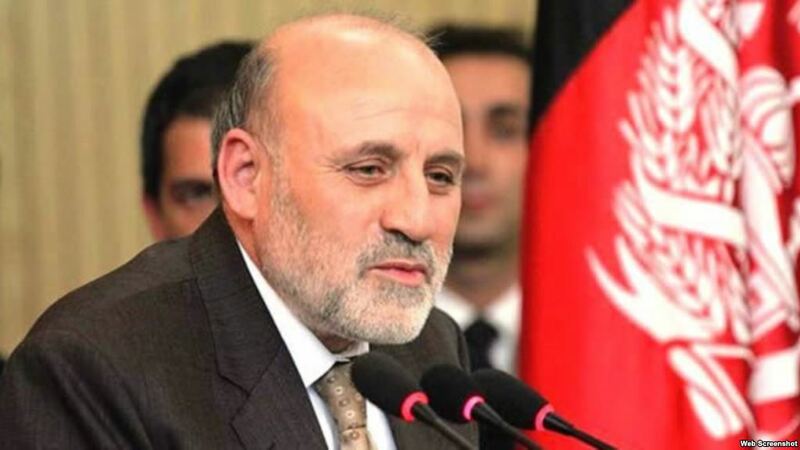 Daudzai also informed that he was assigned as spokesman of Reconciliation Council. He says the council decided that an “inclusive delegation” will attend the Qatar meeting, representing Afghanistan. He added that the final date of the Qatar meeting will be approved in the next meeting of the council. Daudzai conceded that the members of the Reconciliation Council will be increased. He says they also decided on the authorities of the negotiating team during today’s meeting between members of the Reconciliation Council. Sayed Muhammad Hussain Alami, Minister of Refugees and Repatriation says that with the realization of peace in Afghanistan, about two million migrants will return to the country. In a meeting on Sunday Ms. Kerry Denver, head of the Immigration Department of US Embassy in Kabul, and Alami Balkhi, the Minister of Refugees, said that the predictions in the ministry indicate that with realization of about two million Afghan refugees will return to Afghanistan from host countries. The Minister of Refugees and Repatriation further added that the ministry finalized a plan for the management of the returnees and will propose to the US Embassy so that a budget should be dedicated to welcoming this high number of returnees. Ms. Kerry Denver welcomed the proposal of Ministry of Refugees and Repatriation to help the possible returnees after the advent of peace and promised that she will share the issue with Washington and seek help from authorities. Tadamichi Yamamoto, the UN Secretary-General’s Special Representative for Afghanistan, at a hearing meeting on National Women’s Studies, Peace and Security which was held in Lashkar Gah city of Helmand Province, emphasized that “the United Nations believes that without the presence of the people particularly women in peace talks lasting peace in Afghanistan will not be possible. He further said that the United Nations strongly believes that Afghan women should be part of peace process and their opinions and demands should be considered. Dr. Sima Samar, chairperson of Afghanistan Independent Human Rights Commission also said at the meeting that the National Research “Women, Peace and Security” is about reflecting the wishes of the Afghan people, and especially women, on peace and security. Ms Samar further stated that “it should be noted that the participation of the people, and especially women, in the peace process is essential and the people of Afghanistan must be part of the process of peace talks”. Chairperson of Afghanistan Independent Human Rights Commission also added that neglecting the victims of the war and lack of a clear mechanism to heal their suffering would not lead Afghanistan to sustainable peace. Da Afghanistan Breshna Sherkat (DABS) says that in order to prevent widening of electricity debtors in Kabul, and based on leadership decision of Breshna, electricity of several debtors and illegal users has been cut off in Kabul. The Breshna company said on Sunday that Tamim Safi, the technical deputy of the company in Kabul accompanied a control group in Khair Khana area of Kabul, and cut off the electricity of several powerful individuals and government departments who were debtors of the company. Breshna added that on Sunday, electricity of several powerful individuals in Kabul, including Mohammad Azim, who described himself as the nephew of Amanullah Guzar, as well as electricity of some government departments like ones in Ministry of Interior and Kabul municipality were cut off. Afghan army in west of Afghanistan has reported that 57 Taliban insurgents were killed and wounded in Bala Murghab District of Badghis Province. In a joint clearance operation of the defense and security forces and support of the Afghan Air Forces in the areas of Bala Murghab district of Badghis province, 35 Taliban insurgents were killed and 22 others were wounded, 207 Zafar Corps said on Saturday. 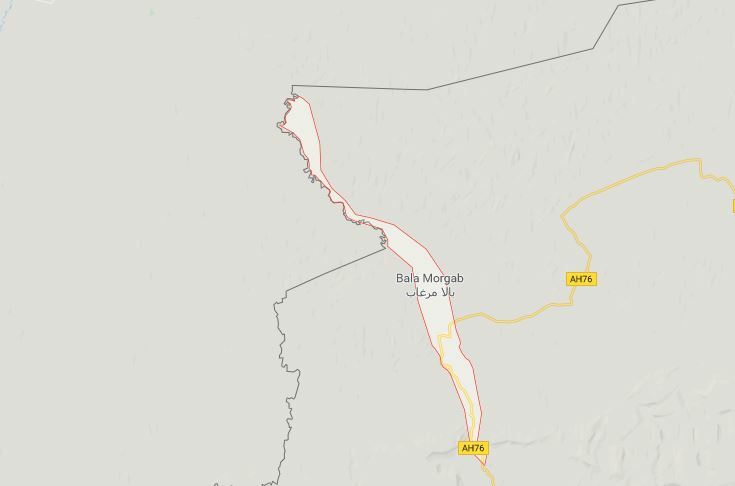 Meanwhile, since the past few days, clashes have been going on in Bala Murghab district. Yesterday, provincial council members said that security forces left the police headquarters of the district and went to a base of Afghan National Army. 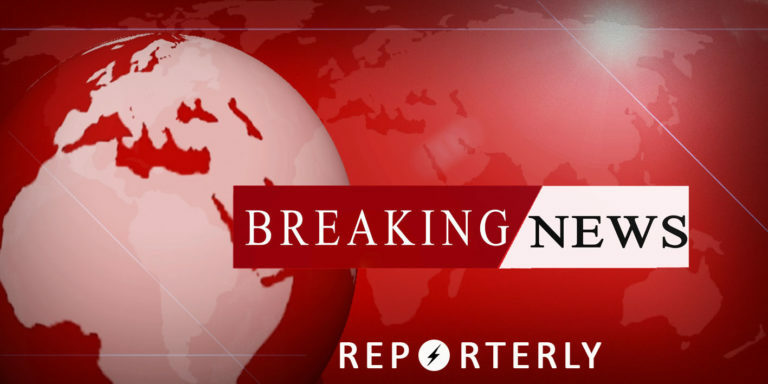 Attaullah Khogyani, Nangarhar governor’s spokesperson told Reporterly on Sunday that the explosion which happened in PD 1 of Jalalabad city left three people injured. On Sunday morning a magnetic IED was embedded in a vehicle exploded in PD 1 of Jalalabad city. Pierre Mayaudon, the the Ambassador and head of European Union’s Delegation in Afghanistan assured that you that the EU stands besides Afghanistan in as he pointed out their role in development of mining sector in Afghanistan. 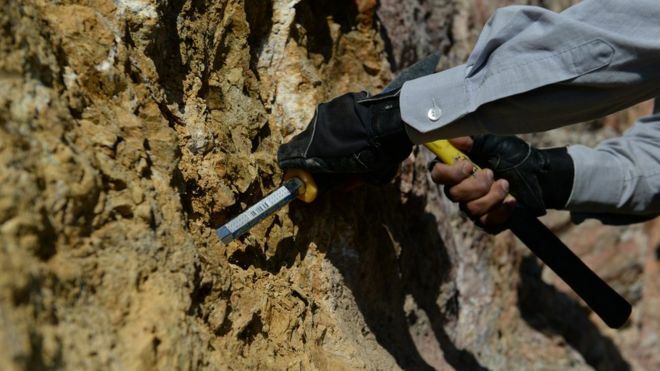 “European companies are looking for opportunities for investment in mining sector in Afghanistan and we should courage them in this regard”, Mayaudon said. He also said that there is commitment to stop illegal mining and it is an economic crime, adding that illegal mining is a threat to the national security. He pointed that illegal mining is indeed a challenge ahead of investment in Afghanistan and it affects Afghanistan’s image and it should be stopped. Abbas Karimi, the famous differently abled Afghan swimmer, qualified for World Swimming Championships after he won four medals. 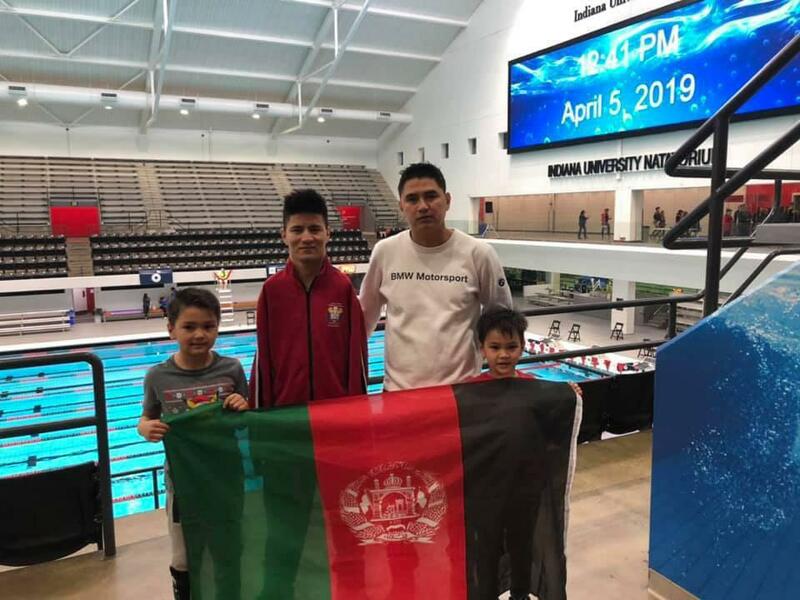 Mr. Karimi, one of the well-known and magnificent of Afghanistan swimming, has been able to participate in World Swimming Championships in four formats (freestyle swim for 50 meters and 100 meters, and 50 meters long for butterfly and backstroke). He has managed to win four silver medals which led him to qualify for world competitions. The World Swimming Championship is hosted by Indianapolis city of US. 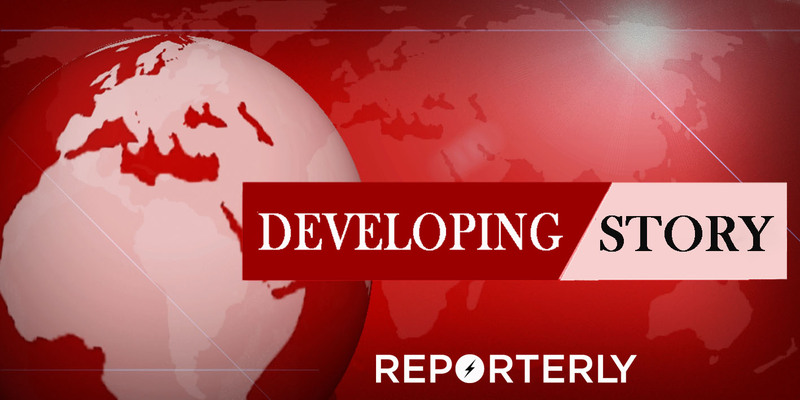 Local authorities reported that Magnetic IED explosion occurred in Nangarhar’s Jalalabad city. Speaking to Reporterly Attaullah Khogyani, Nangarhar governor’s spokesperson said that the explosion happened in PD 1 of Jalalabad city and the magnatic IED was embedded in a vehicle. Khogyani added that there is no report about the causalities of the incident. Dr Abdullah on Saturday told Turkey’s TRT World that an initiative is underway which will lead to the establishment of a council on peace and reconciliation in Afghanistan. Chief Executive Abdullah has expressed hope that by Monday or in the coming days, there will be a leadership council for reconciliation established in Afghanistan. He said this on the sidelines of the World Economic Forum in Jordan. “There is hope that the newly-formed council will bring about an eventual power-sharing agreement with the Taliban,” Abdullah said. 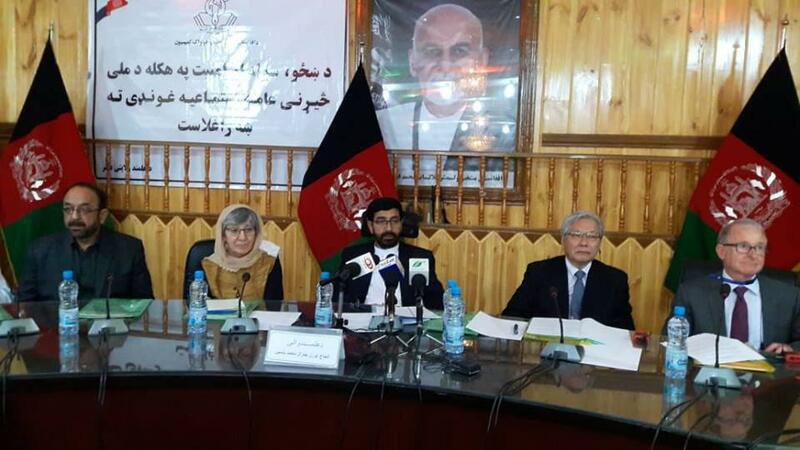 The Independent Electoral Complaints Commission (IECC) has attempted to quicken the pace of the assessment of parliamentary elections-related complaints and is likely to complete it by the end of this week, an official said Saturday to TOLONews. The process is supposed to help the Independent Election Commission to announce the final results of the remaining nine provinces, including Kabul. Afghanistan’s parliamentary elections took place in October, 2018 but many claim the entire electoral process was ridden with corruption and fraud. Afterwards, the presidential decree dismissed all the former election commissioners. Officials have claimed that the slow pace of work is perhaps due to overload of responsibilities as the presidential elections are due to happen in September. 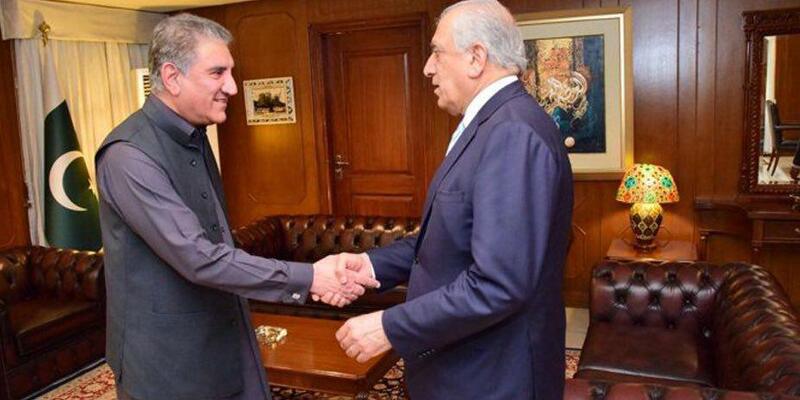 US Special Representative for Afghanistan Reconciliation Zalmay Khalilzad announced on Twitter that he conceded his two day visit to Islamabad. “Thanked Pakistan for recent efforts supporting the Afghan Peace Process and for reaffirming the understanding that ultimately Afghans, and Afghans alone will determine their future”, he wrote. The special envoy is now in Kabul for briefing and further meetings. The remarks of Khalilzad come just after Pakistani prime minister Imran Khan made another comment on the nature of Afghan government which was met with heavy criticism.